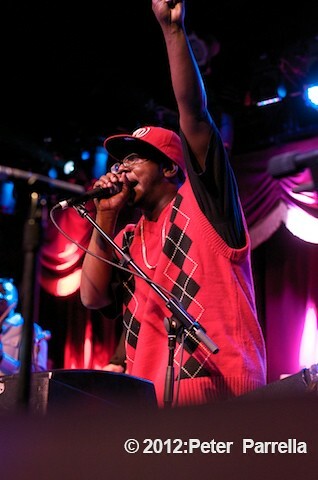 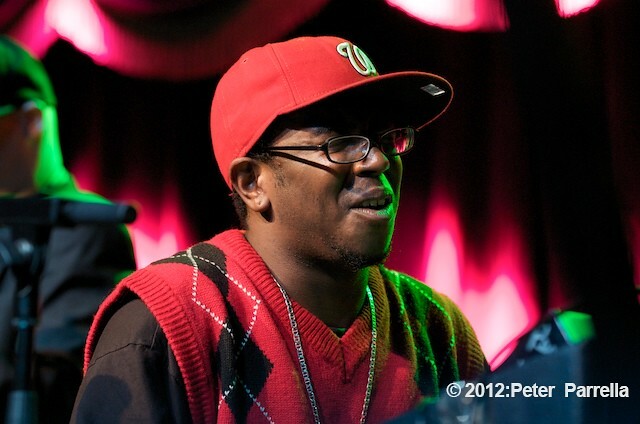 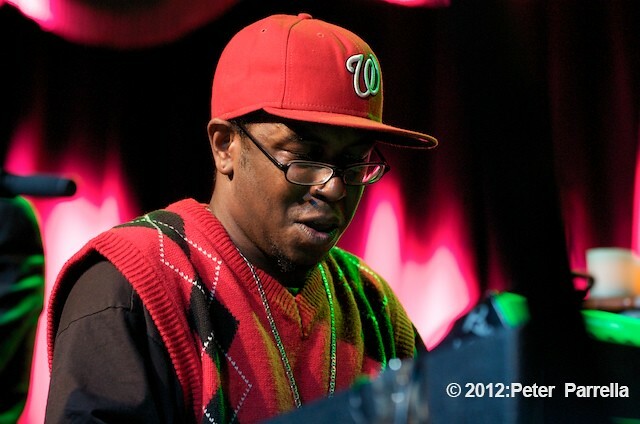 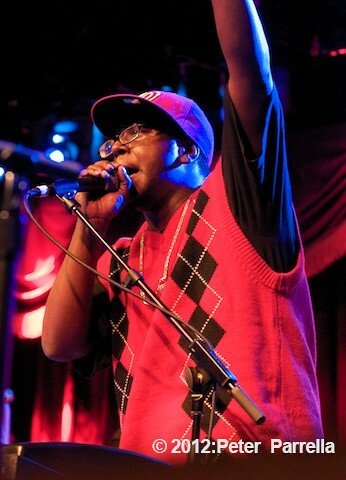 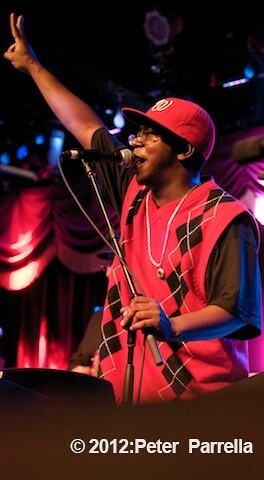 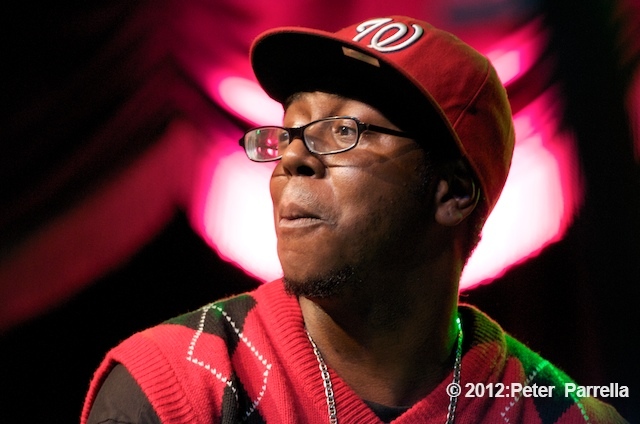 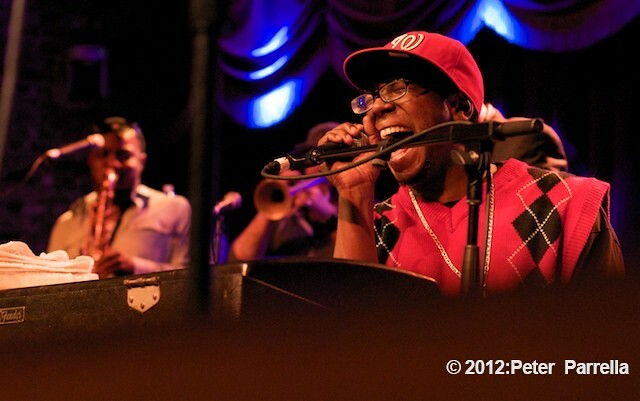 Keyboardist/Vocalist Nigel Hall, who took the stage as a special guest during the early Bowlive III shows, also took a turn as opening act on night five of the ten night Soulive Brooklyn Bowl residency. 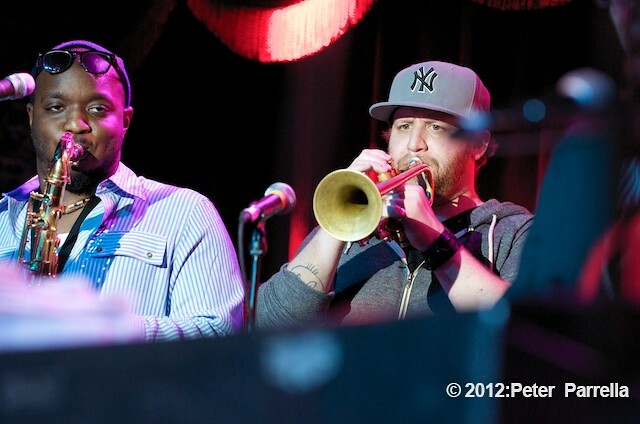 Joined by Soulive members Neal Evans and Eric Krasno (on Bass guitar) Hall got the room percolating with a super energetic set. 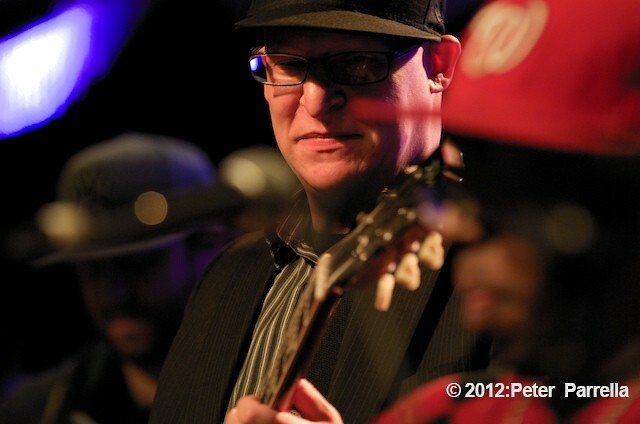 Backed by a stellar group of players including Adam Smirnoff of Lettuce, drummer Louis Cato and a full horn section (James Casey, Jennifer Hartswick, Matt Owen) Hall engaged the audience with smooth soul jams like “Too Sweet” and “Never Gonna Let You Go”. 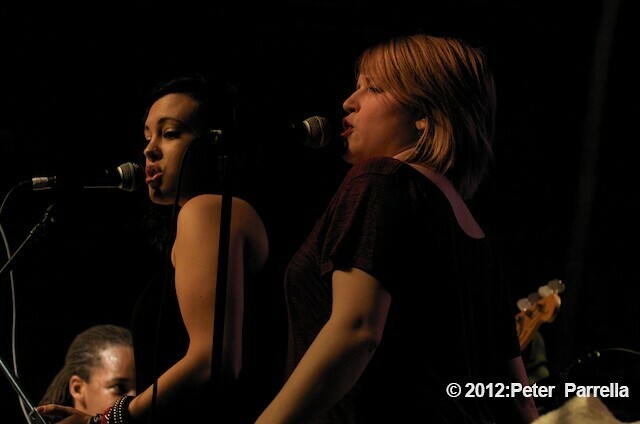 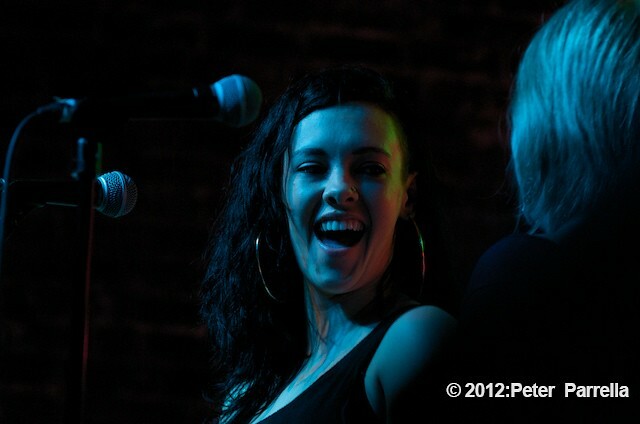 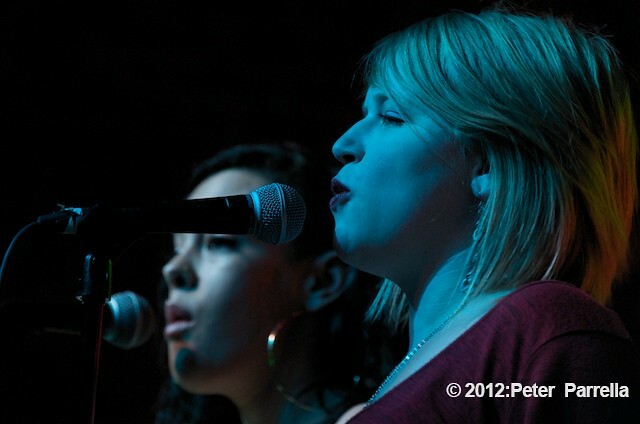 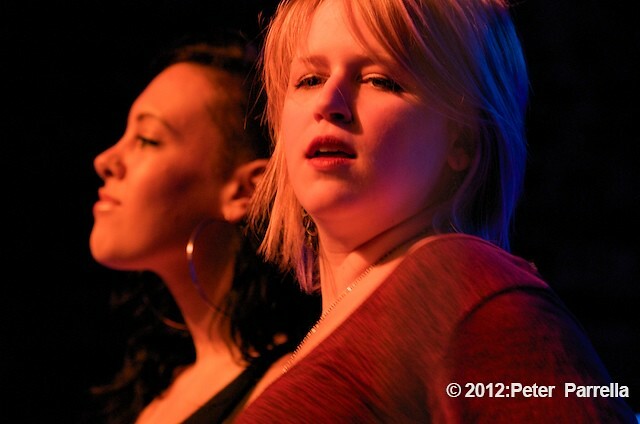 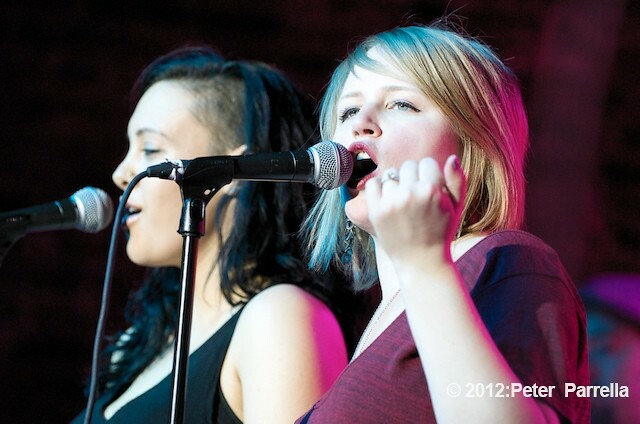 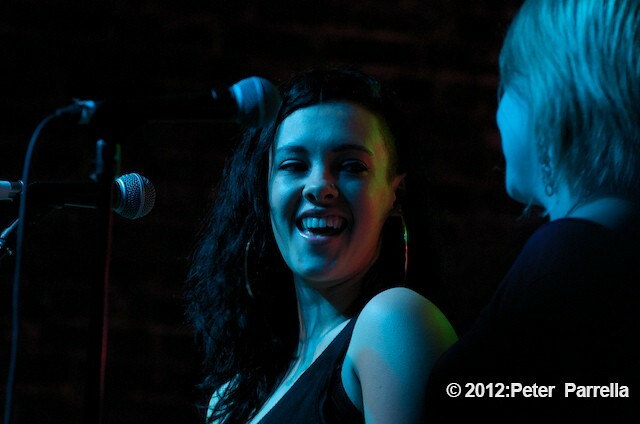 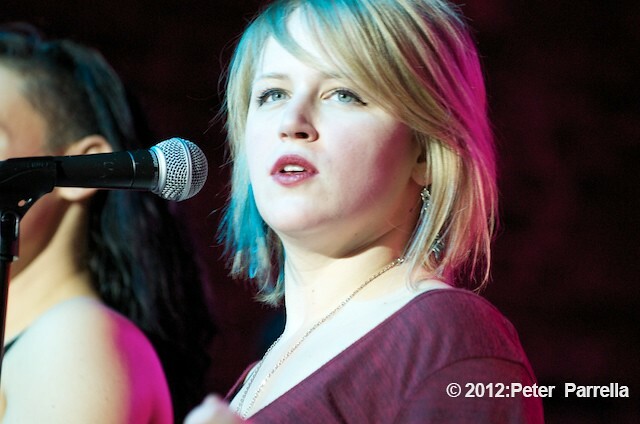 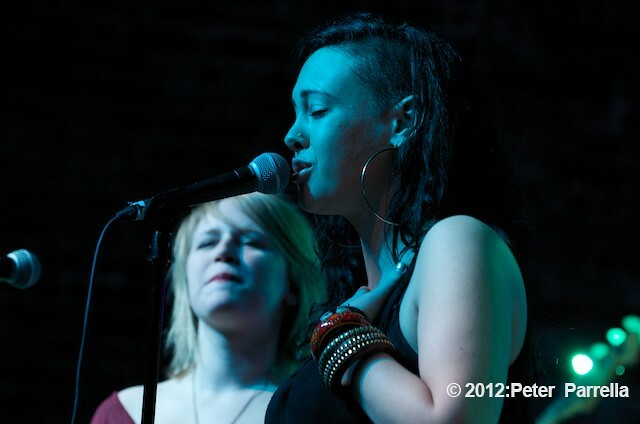 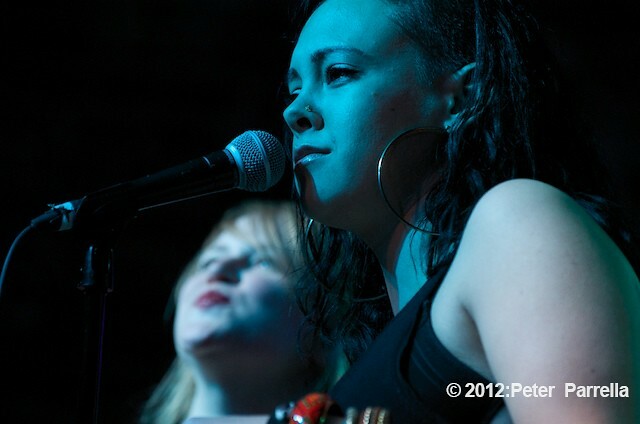 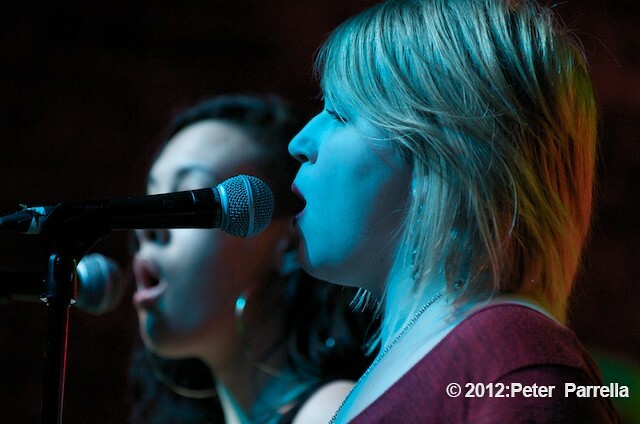 Singers Alecia Chakour and Mel Flannery added harmony and response vocals to the headline worthy set. 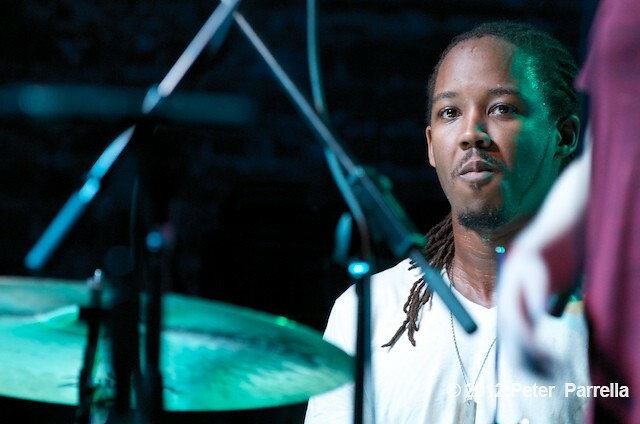 Hall returned to Bowlive on night 10 (which I watched streamed via iClips) for a version of Sam Cooke’s “A Change is Gonna Come” sung with Ledisi. 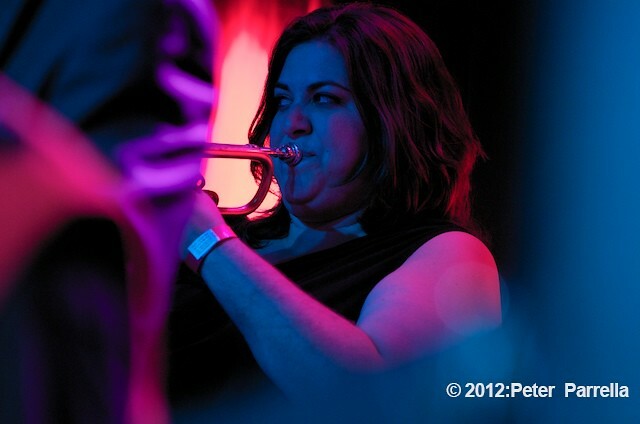 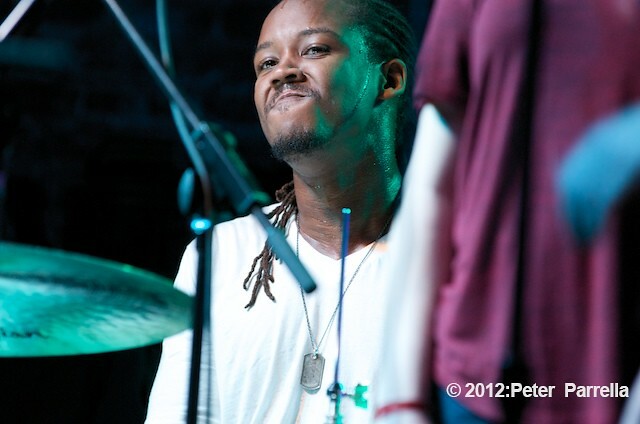 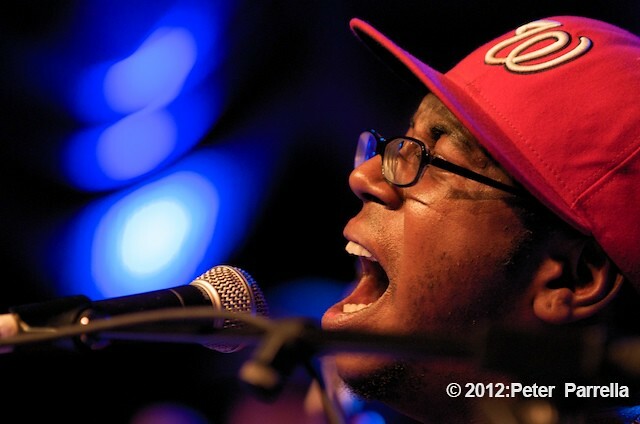 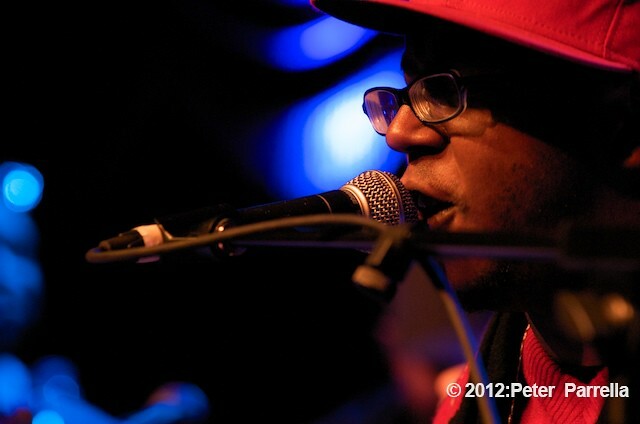 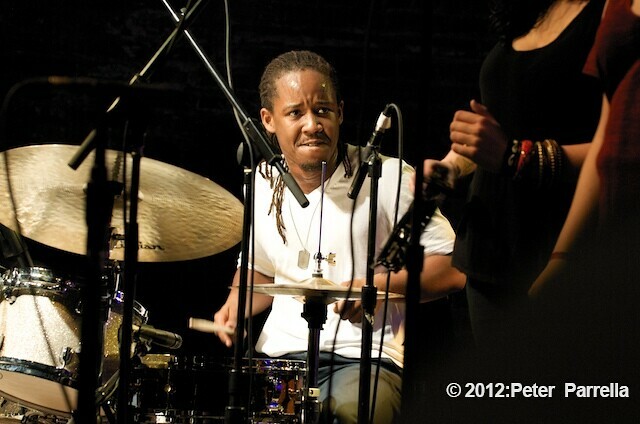 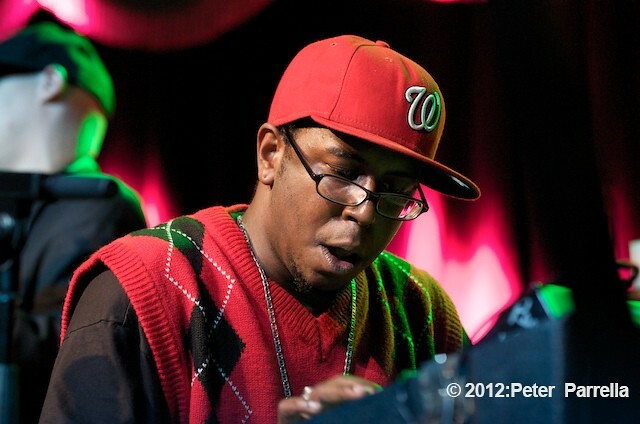 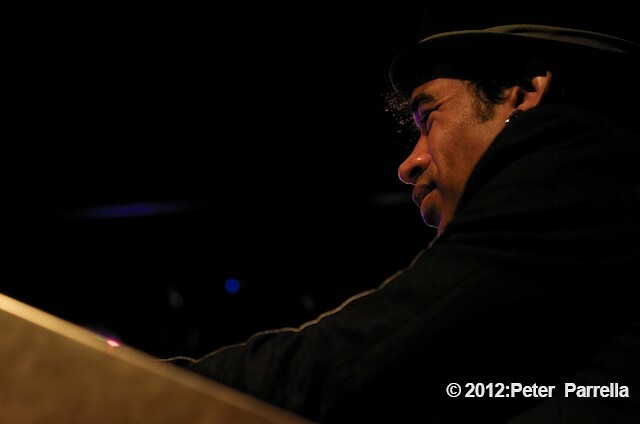 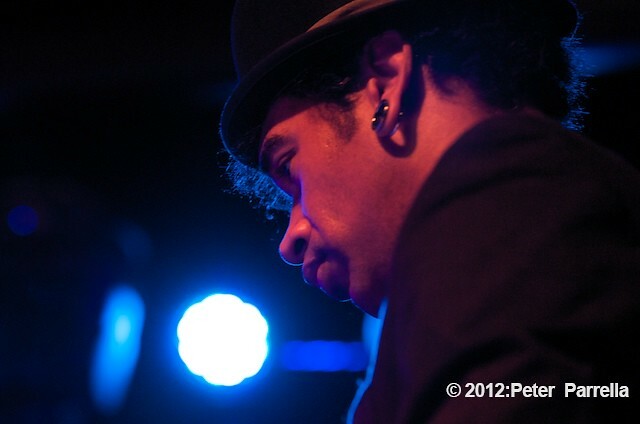 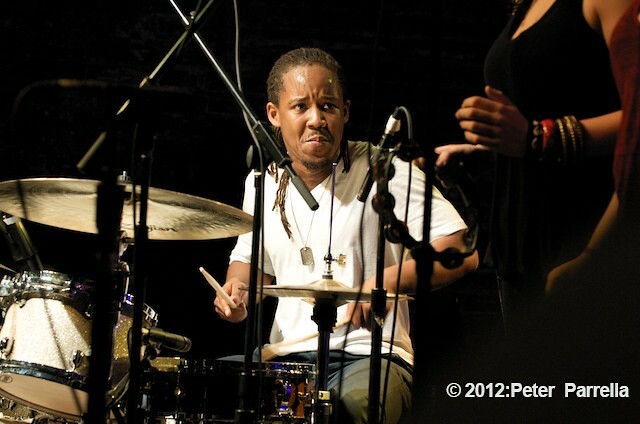 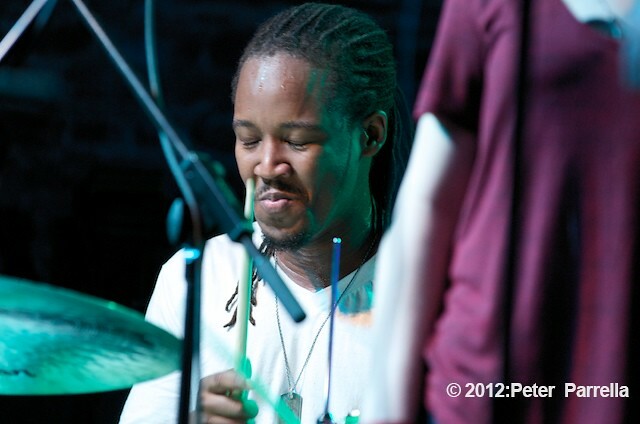 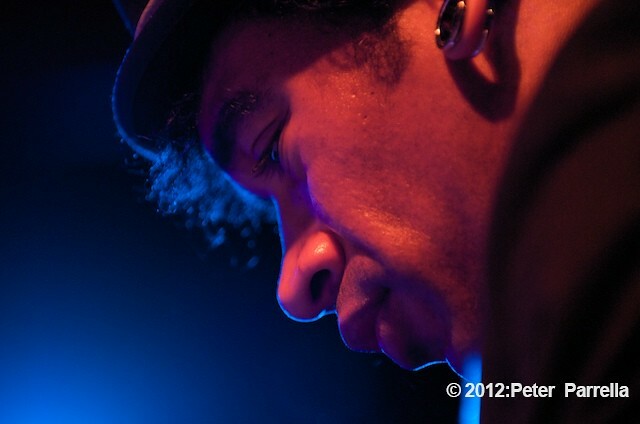 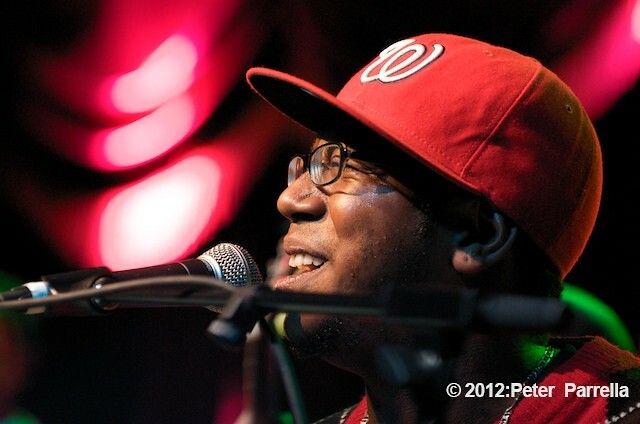 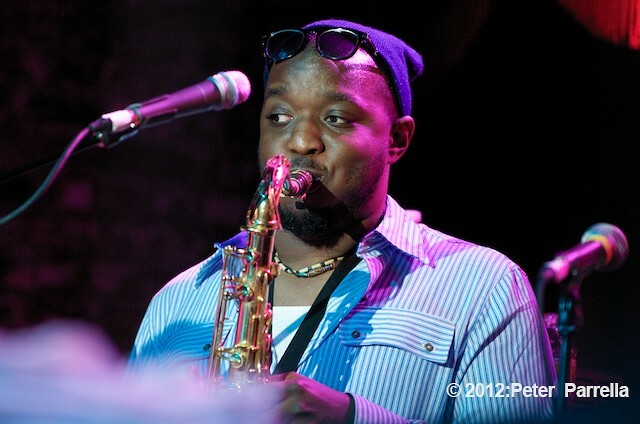 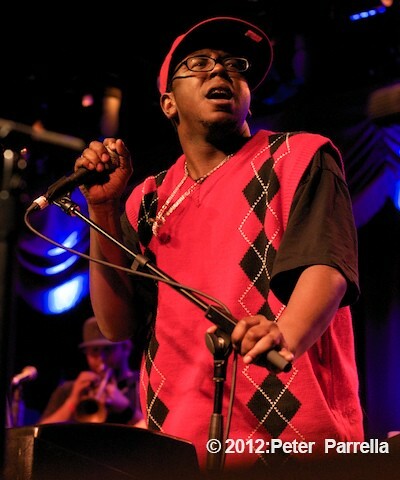 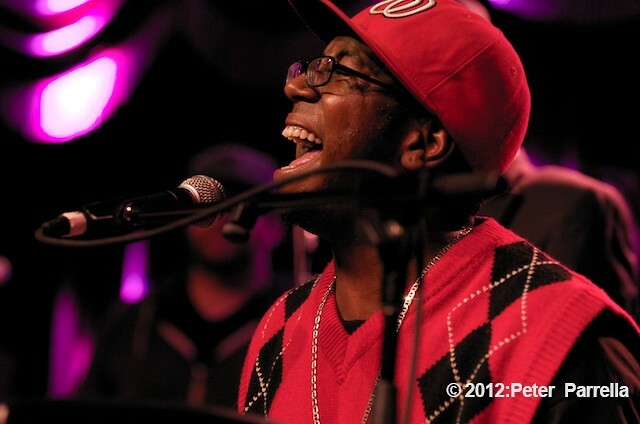 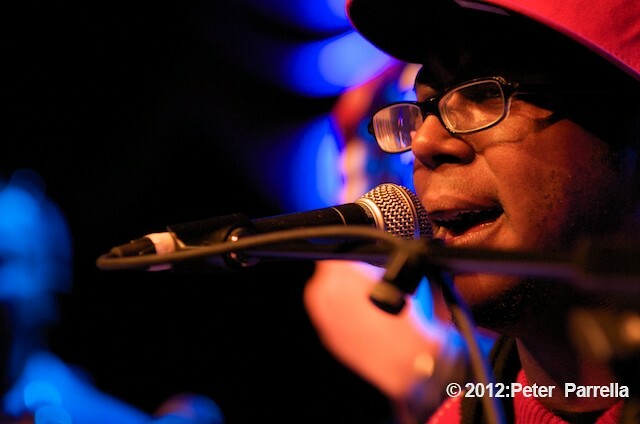 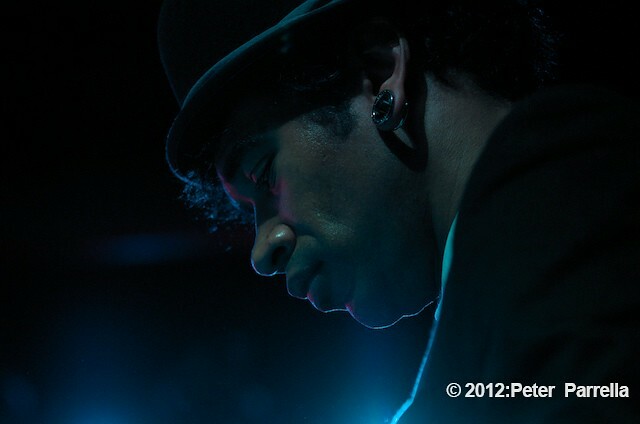 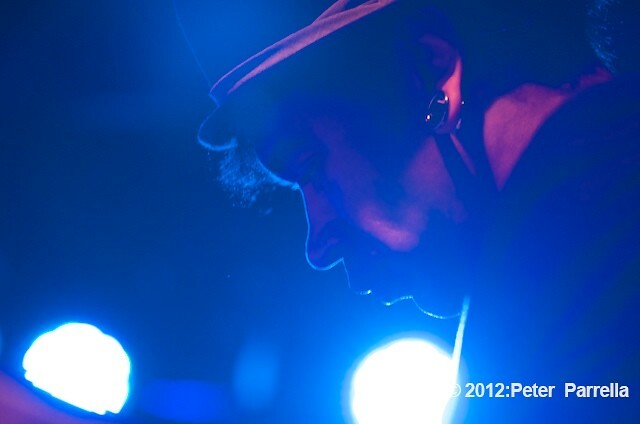 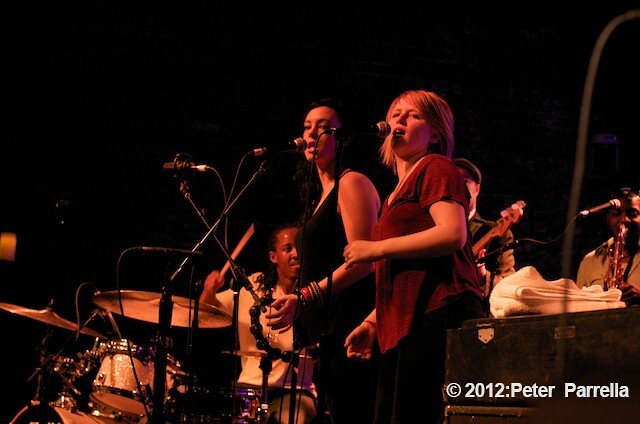 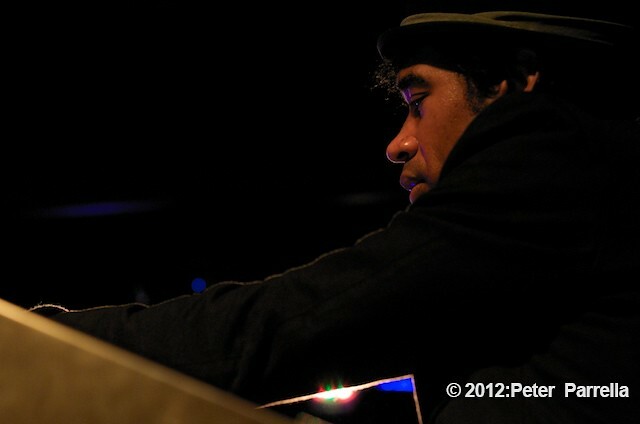 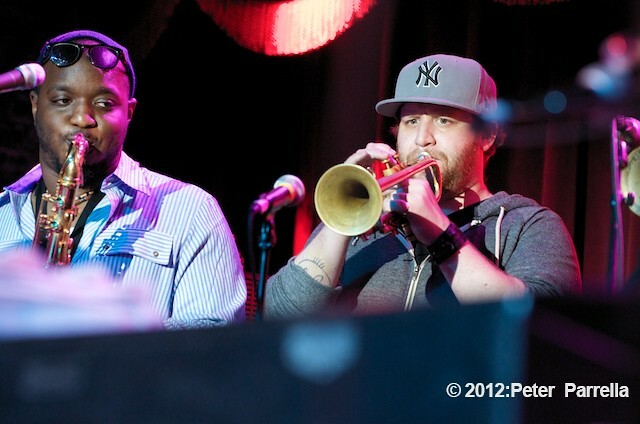 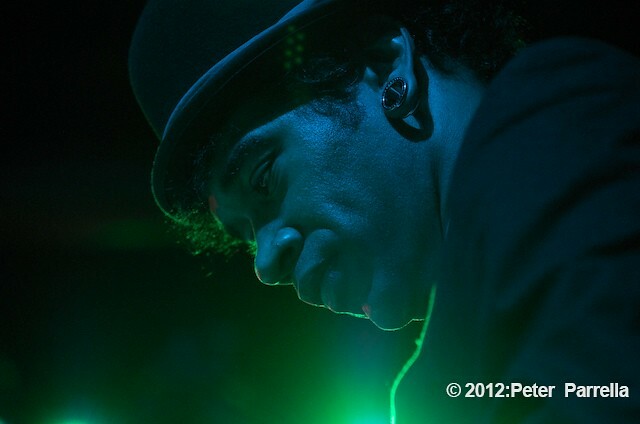 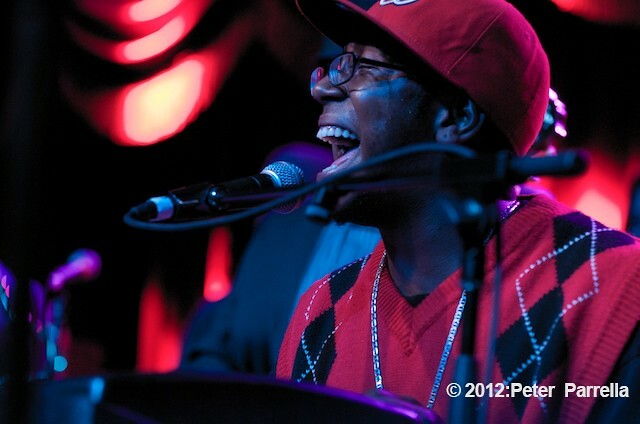 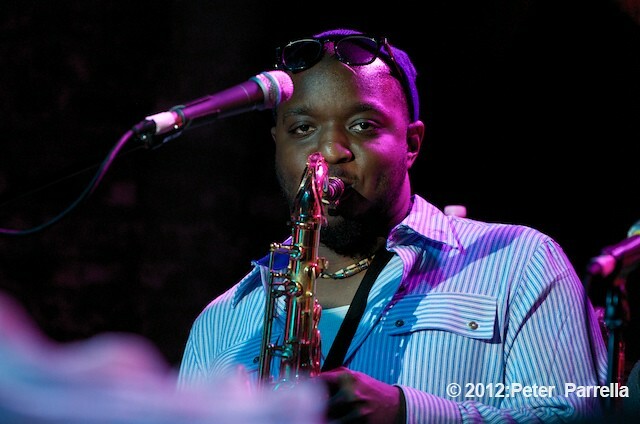 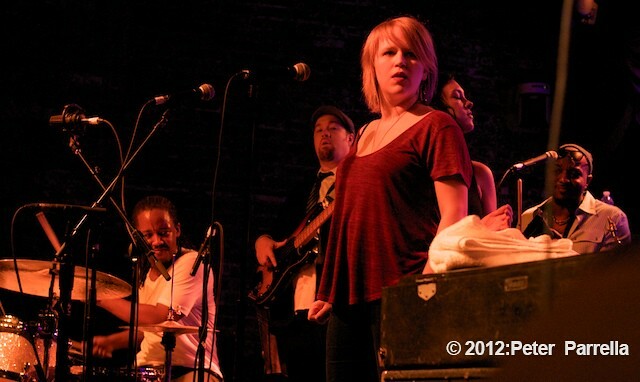 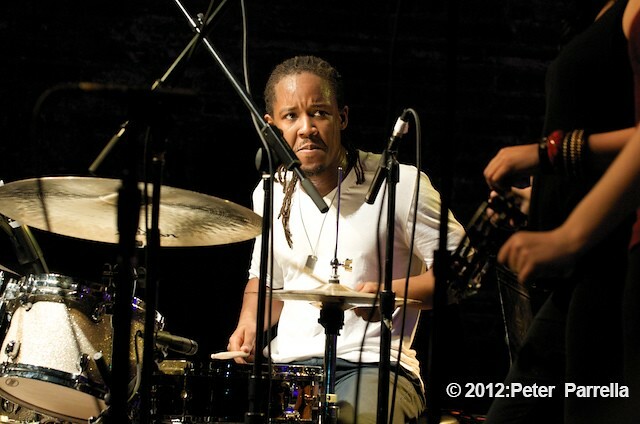 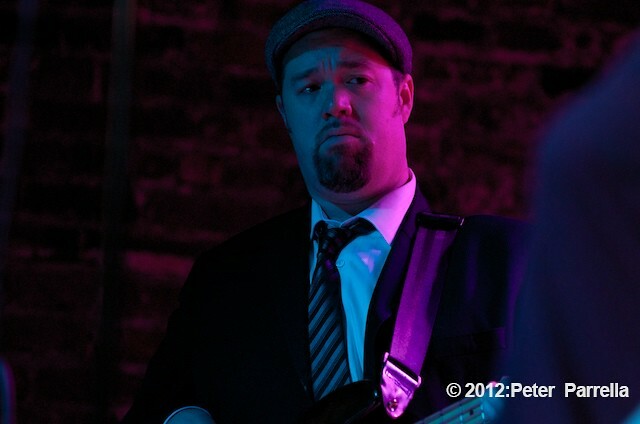 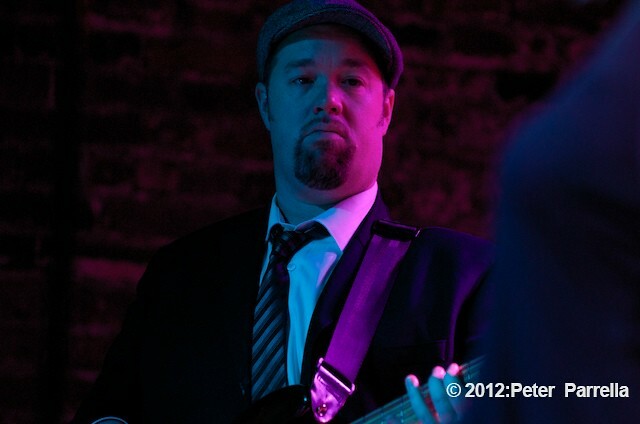 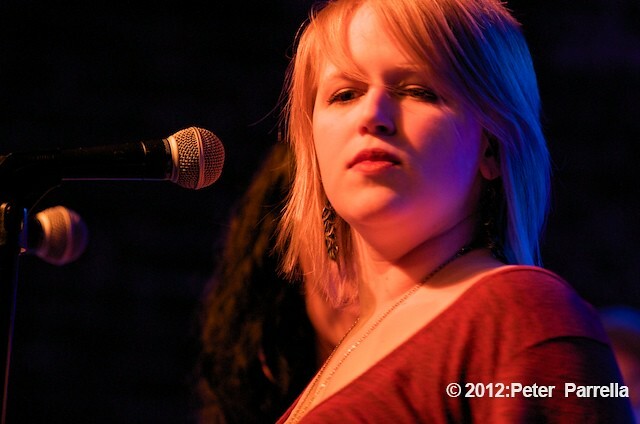 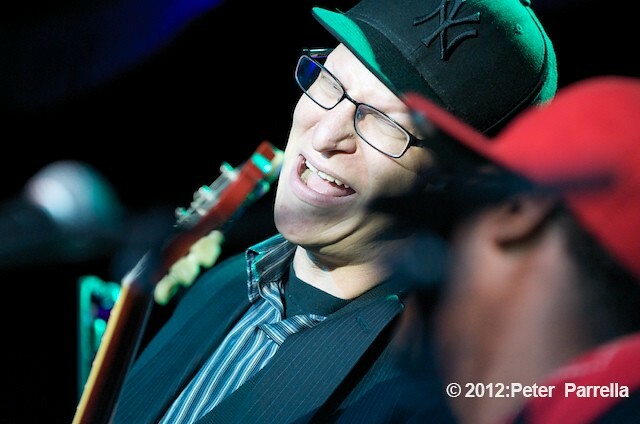 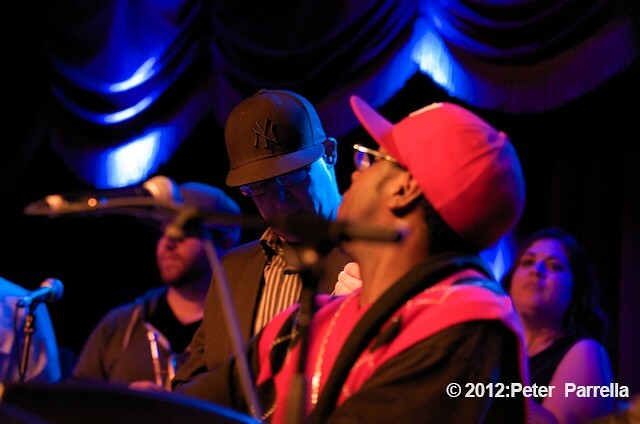 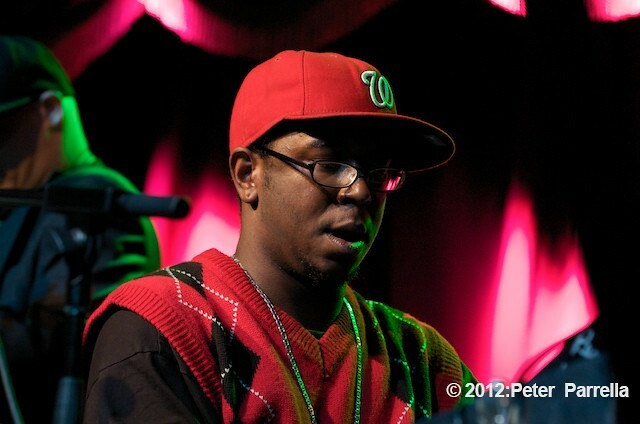 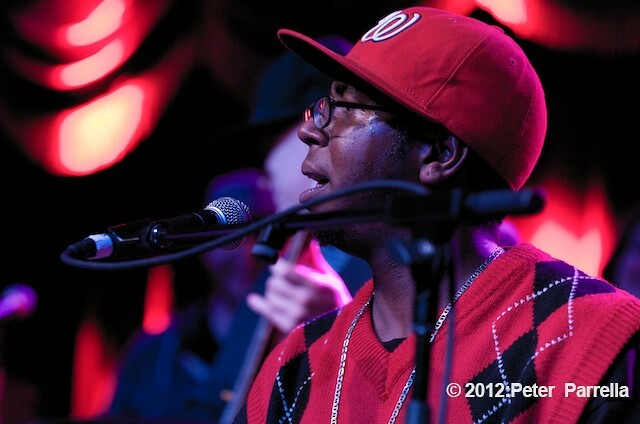 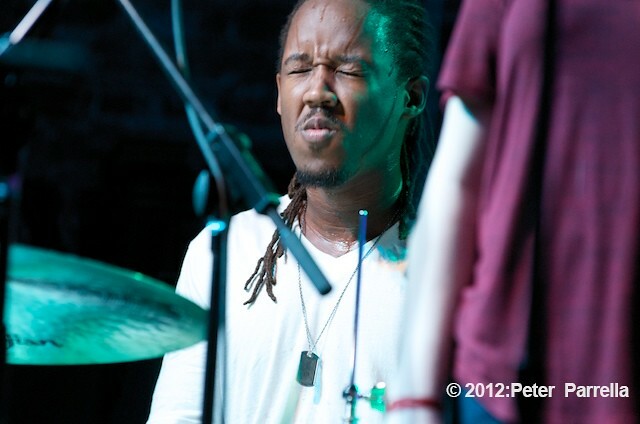 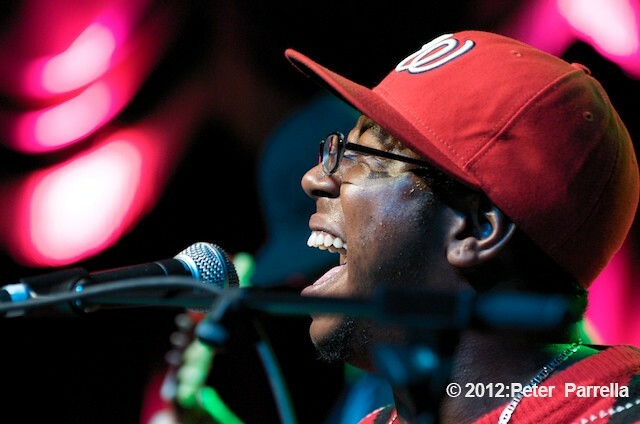 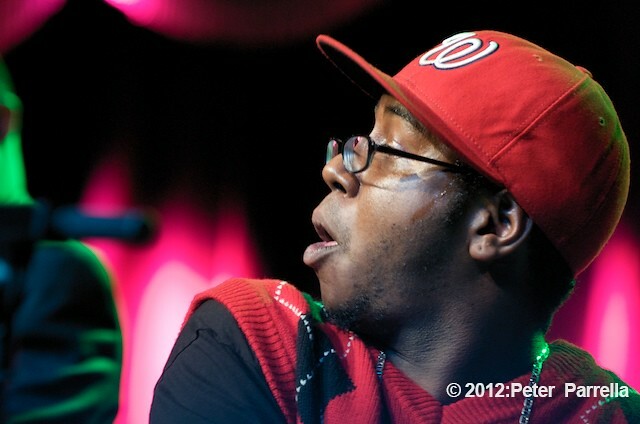 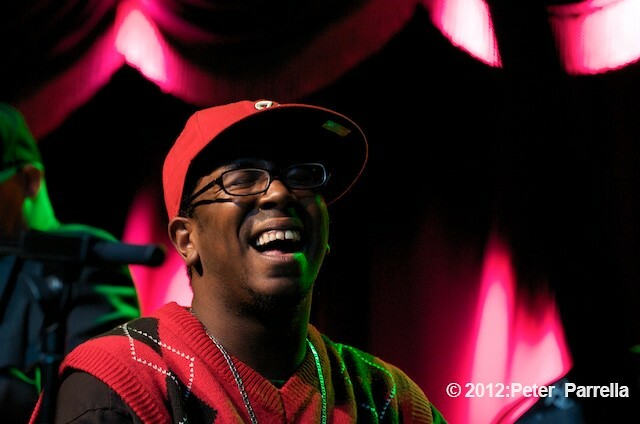 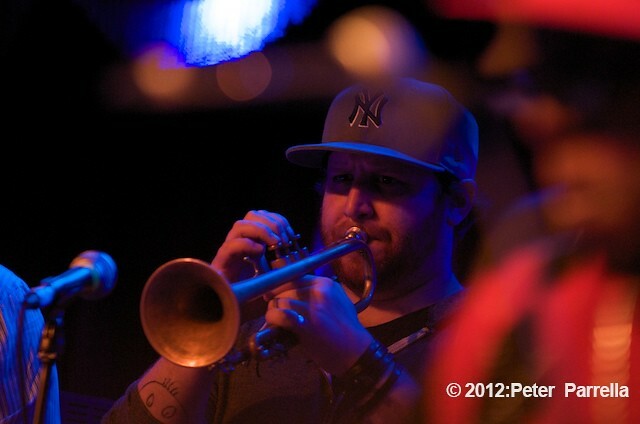 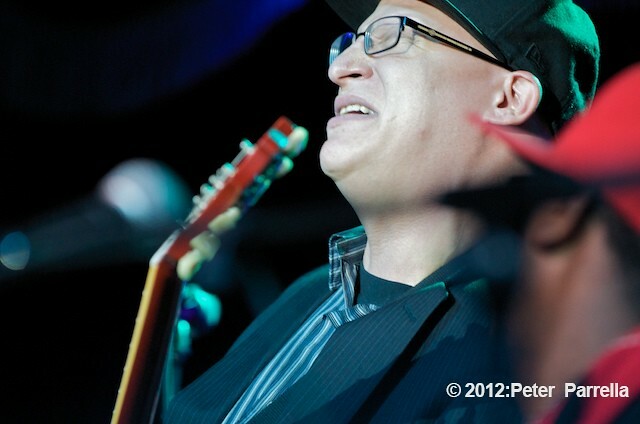 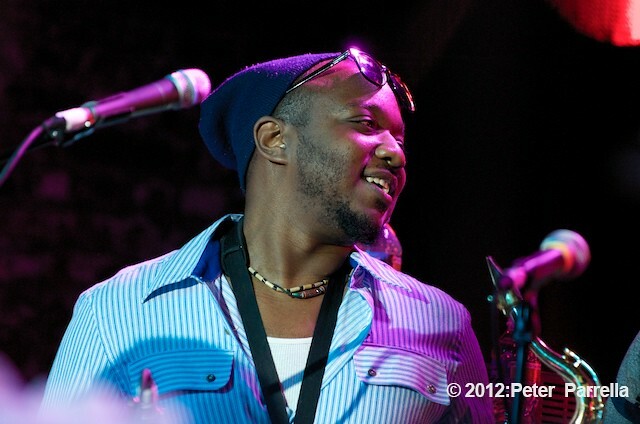 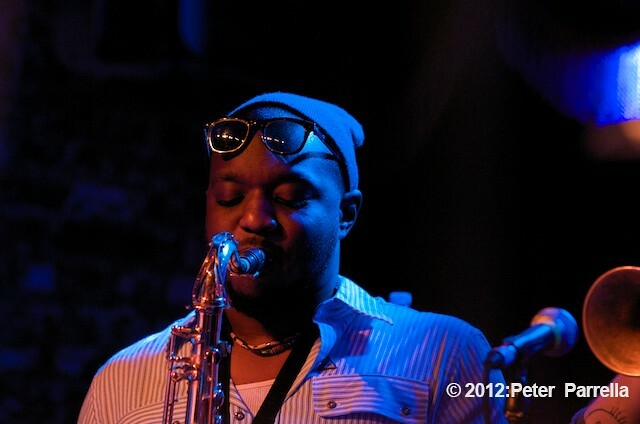 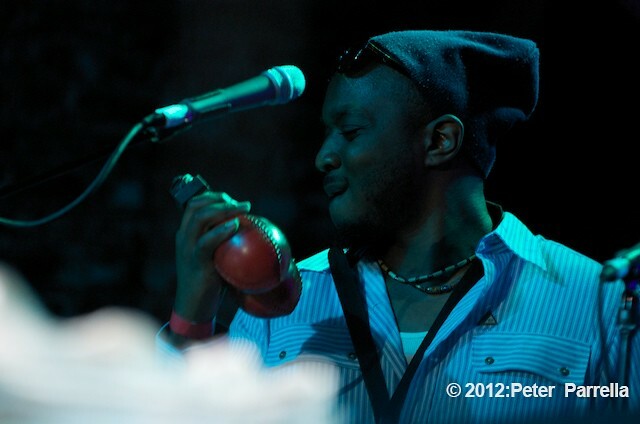 Photos of Soulive’s night 5 performance (Saturday March 3, 2012) can be found here.